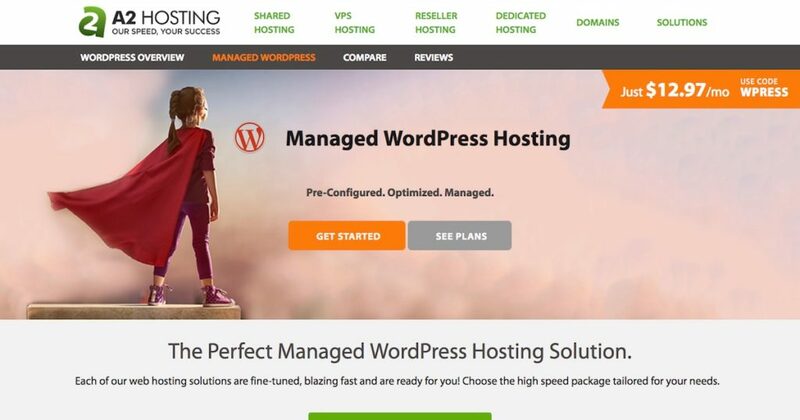 With so many hosting options available, it can be confusing to choose the right plan. Don't worry, this page will help you make the right decision based on your needs. *Bonus offer is applied to hosting plans 6-months and greater. 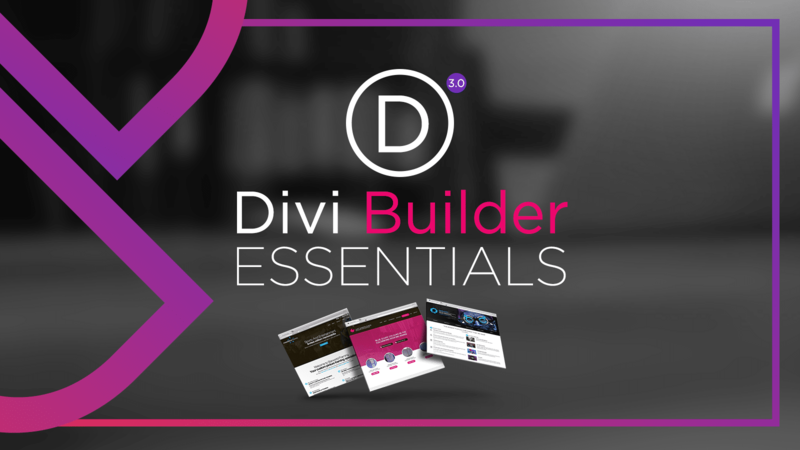 Learn how to build a website using your favorite page builder..
Make sure you purchase via the link on this page. After you receive your receipt, send me a full copy via my contact page. I will verify your purchase and send you access instructions in 4 – 7 days. 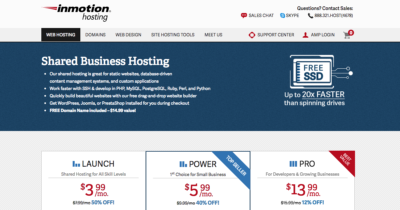 Choose your hosting category for more info & exclusive offers! 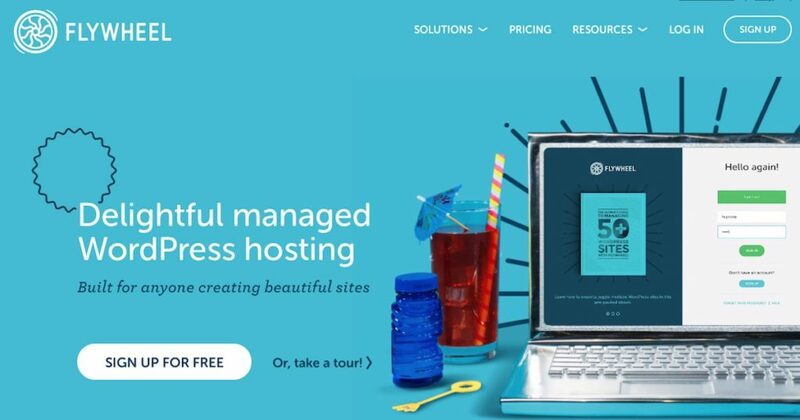 This is your most affordable type of hosting. 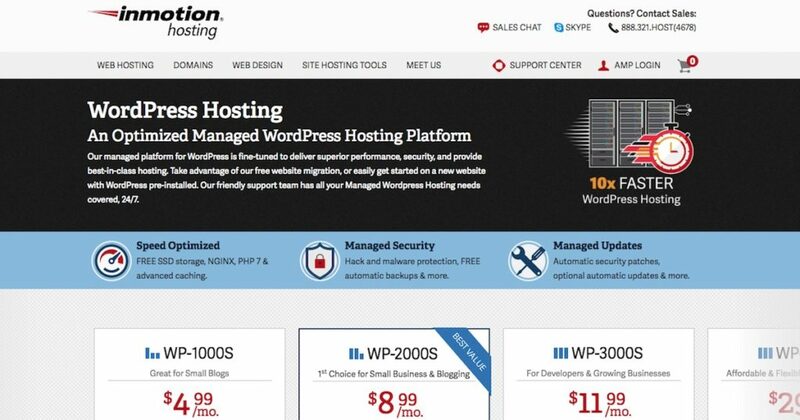 Your website account will be on a server with hunderds of other websites, sharing all of the resources on the server. 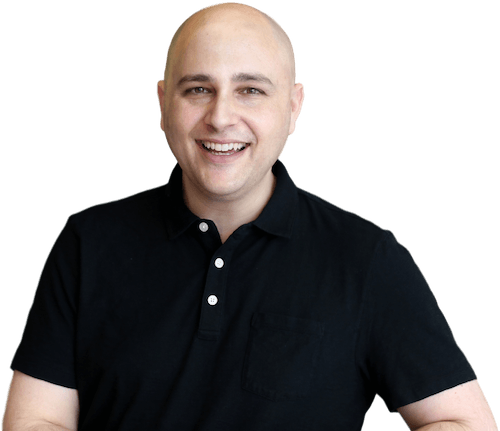 Hey, I started with basic shared hosting for my first website, it's a great starting point. 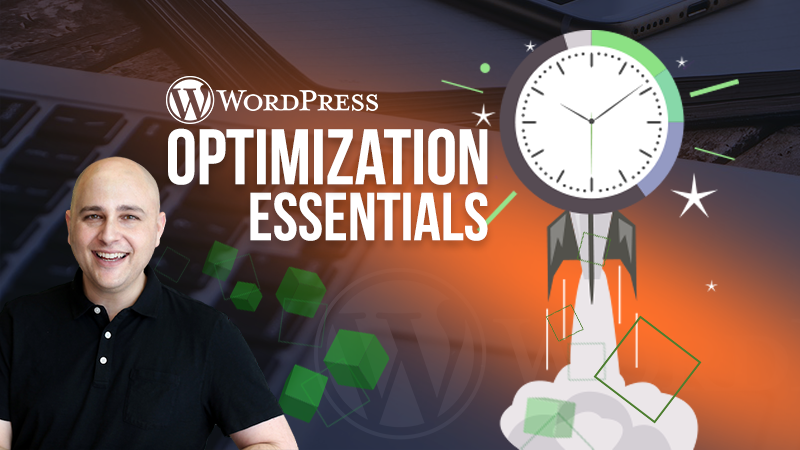 You can expect acceptable speed, but if you have a lot of plugins installed on your website, the WordPress admin area may be slower. 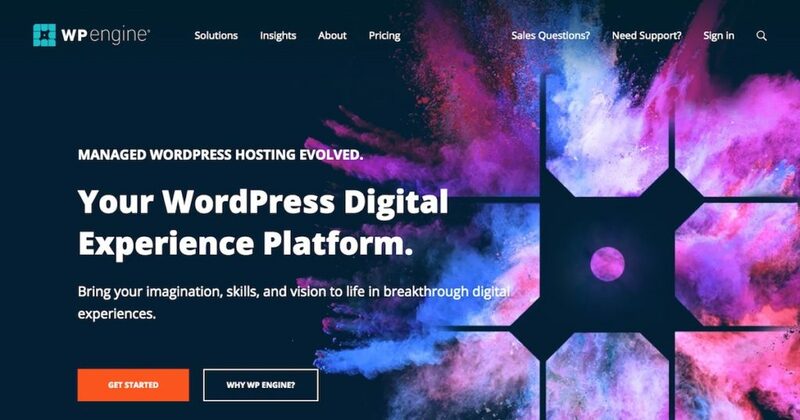 You can expect decent support, but there may be extended wait times and support agents that are not experienced with WordPress issues. Recommended hosts have free SSL certificates and proactive security measures in place to keep your website safe and secure. 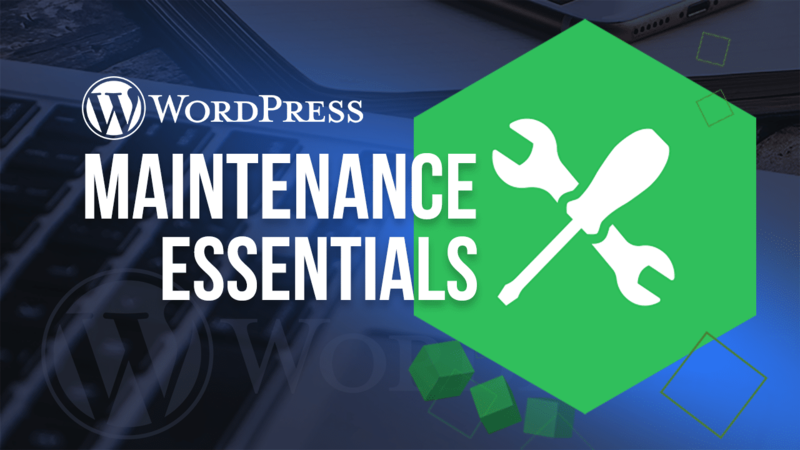 While you can expect a WordPress auto installer, there will be limited to no special WordPress specific features such as staging, caching, backups. 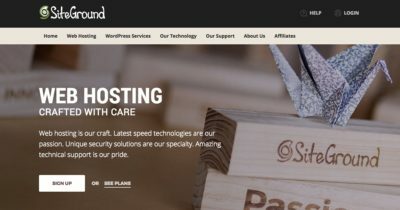 This is the best option for most new WordPress websites where speed is crucial. The cost will be slightly higher then normal shared hosting, but you will end up having a faster website that can handle more traffic. You can expect good speed for your websites and in the admin area of your website. Expect a load time under 3 seconds. 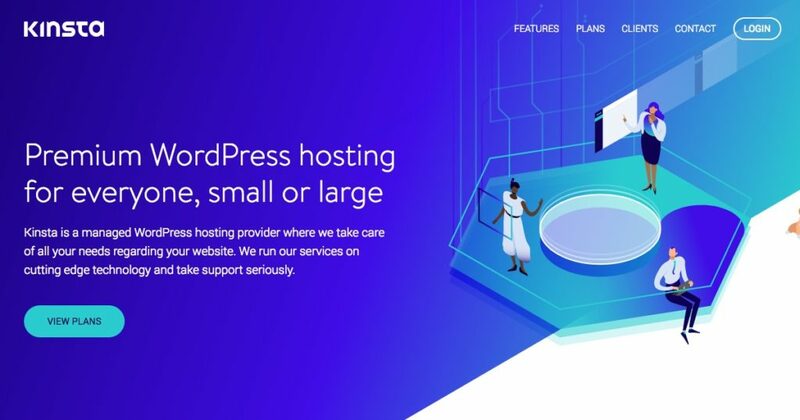 You can expect experienced support, with support agents that are experienced with WordPress issues. Recommended hosts have free SSL certificates and proactive security measures in place to keep your website secure. 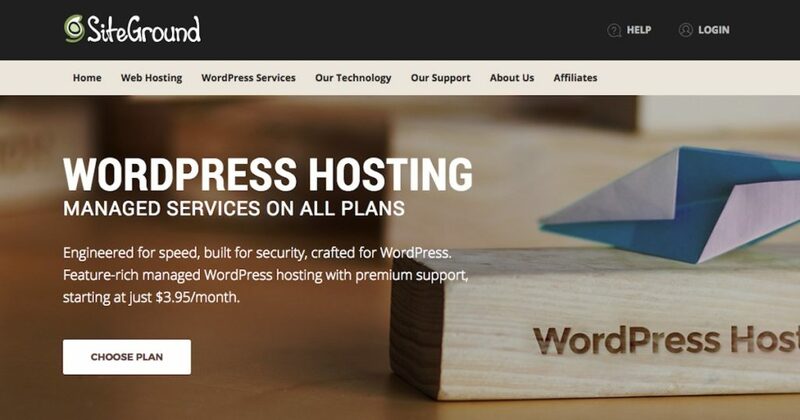 You can expect a WordPress auto installer, website staging area, and other WordPress specific features. 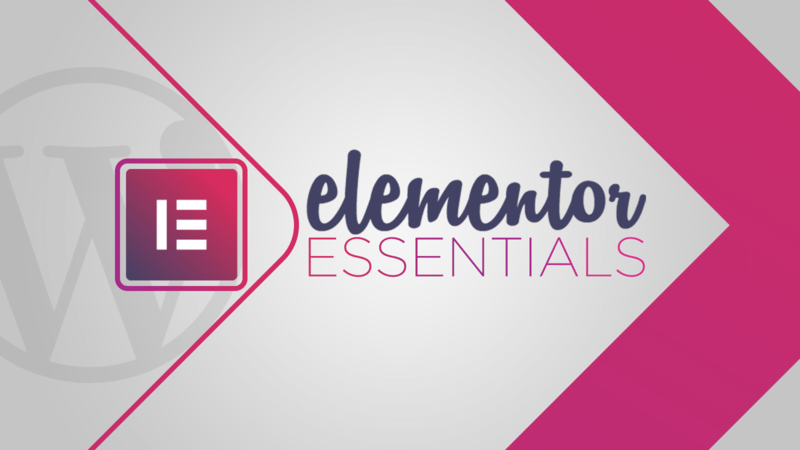 This is the best option for highly technicial developers that know how to support a Linux server and don't need a control panel to manage everything. 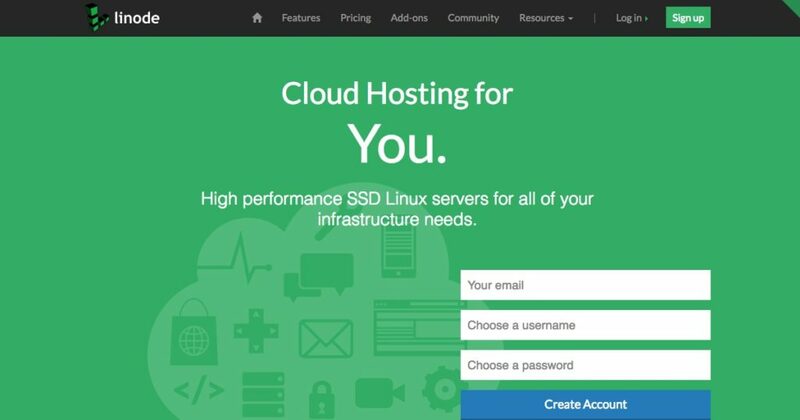 Cloud servers are extremely fast, inexpensive, and reliable IF you know how to support them. 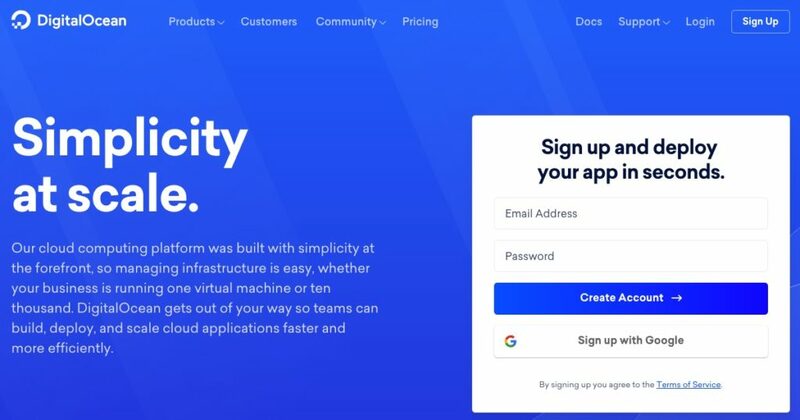 You can expect incredible speed from cloud servers because you get dedicated resources that you can scale at any point. 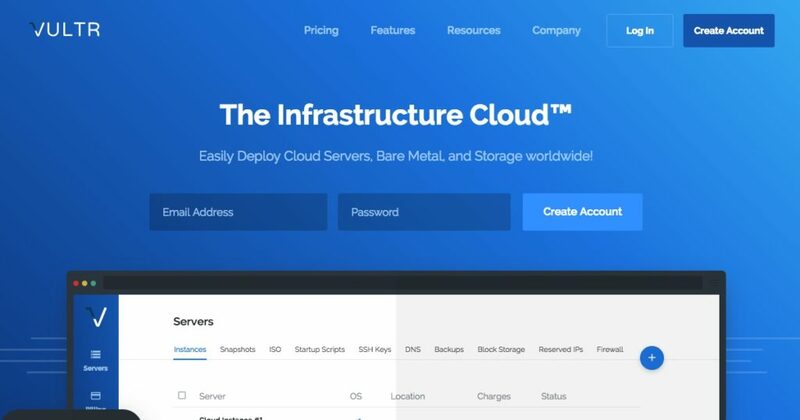 Cloud servers come with zero support. You are completely on your own to fix any issue that comes up. 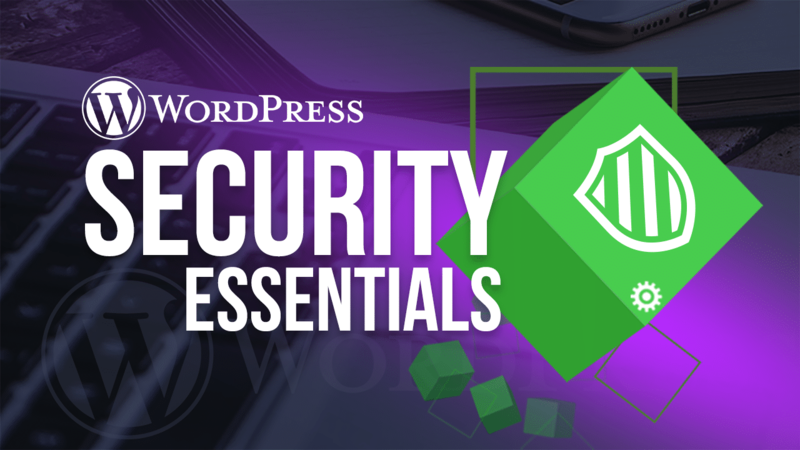 Depending on the stack you install on the server, the hosting company itself provides no security, you are on your own. Cloud servers come with no frills. 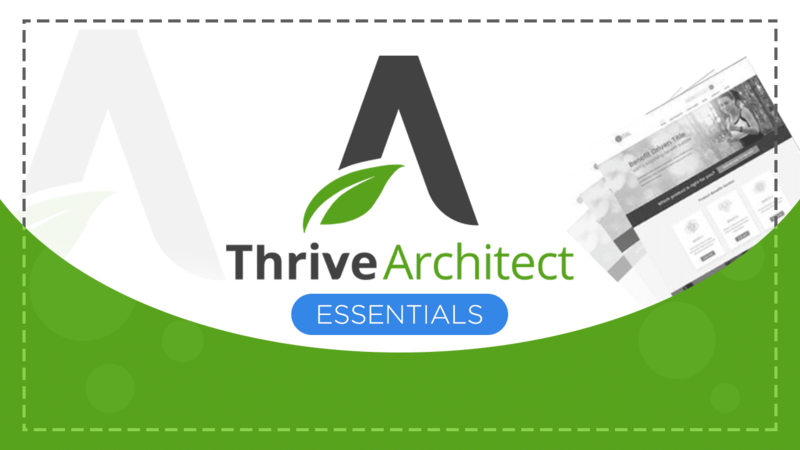 You have full control to manage and install anything you like on the server. 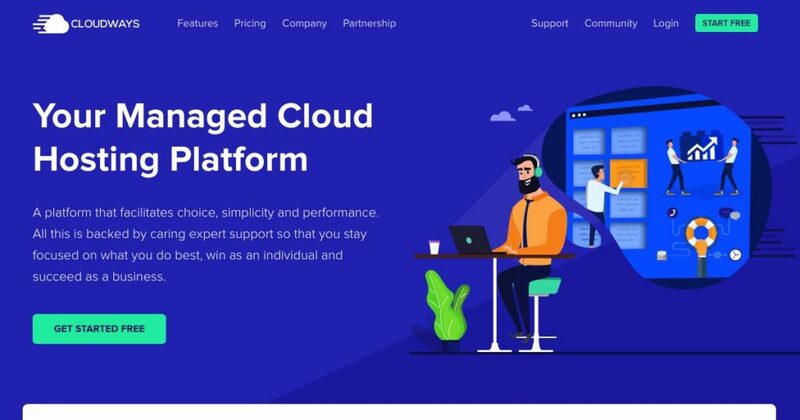 The best of both worlds, you get the increadible performance and dedicated resources of Cloud Hosting, but with dedicated support and an easy to use control panel. 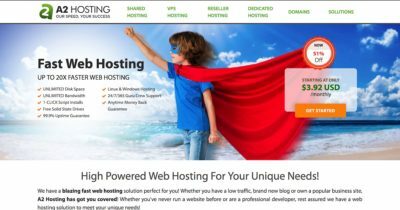 This is the hosting that this website is hosted on.